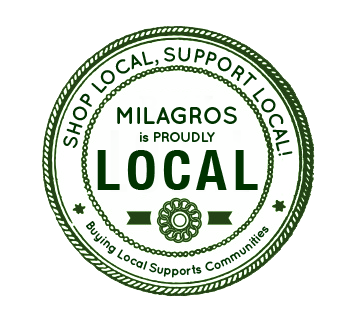 Milagros Private Kitchen – Filipino heirloom & family recipes served in an intimate setting. Reservations at least 3-5 days prior. Celebrations become more memorable in the privacy of a secluded venue catered with a personalized home-cooked dining experience at Milagros Private Kitchen. Set in the heart of Tagaytay, Milagros Private Kitchen hosts intimate gatherings served directly by chef Al in the comfort and seclusion of our private kitchen. To ensure the quality of our food and privacy for our guests, we are strictly by reservation. Please make reservations 3-5 days in advance. Cozy, intimate, with food that is just as good as the setting! It’s my best kept secret of the moment!